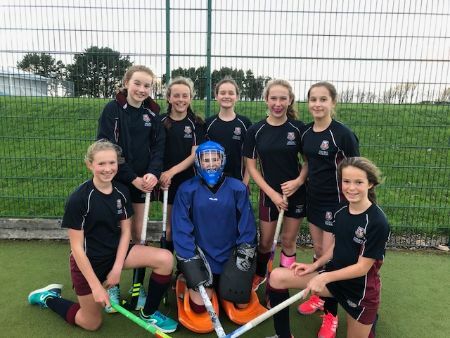 The U13s played an excellent game against Pool Academy, winning 6-0, with a hat trick from Libby and Em and Isobel scoring 1 and 2 respectively. The girls all moved around positions to give everyone a good run around and some goal scoring opportunities. The midfield worked tirelessly to keep the ball in the attacking end, and produced some great chances to score. Well done girls!